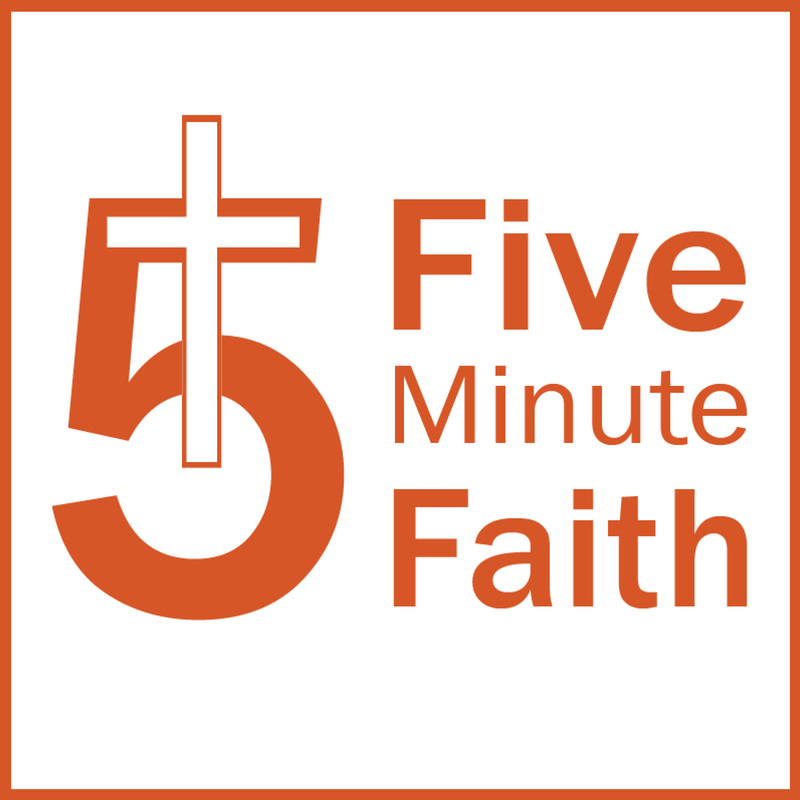 Don’t miss an episode of Five Minute Faith! Subscribe to this podcast, you will automatically receive the latest episodes downloaded to your computer or portable device. Select your subscription method below.